We recently acquired the test and tag contract for a large Brisbane cafe chain. 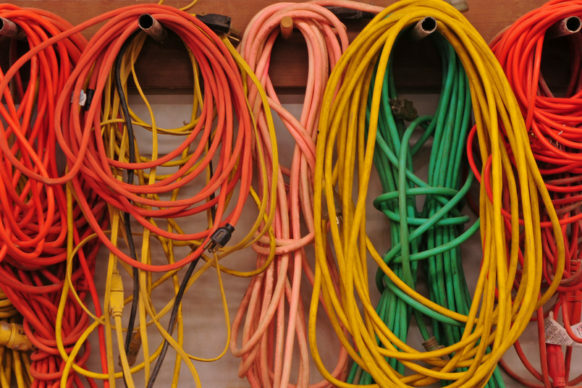 Testing a tagging on all electrical equipment is required by law every 12 months. We are required to test the electrical equipment at cafes across the following suburbs, Coorparoo, Camp Hill, Bulimba, Greenslopes, Holland Park, Morningside, Woolloongabba, East Brisbane, Annerley, Tarragindi, New Farm, Carina, Carindale, Belmont, Holland Park west, Mount Gravatt, Yeronga. The equipment that is required to be tested includes Electric ovens, dishwashers, rangehoods, cooktops, coffee machines, fridges, microwaves, lamps, computers, printers, deep fryers and appliances. The most important test is a visual inspection of the device, especially its leads. 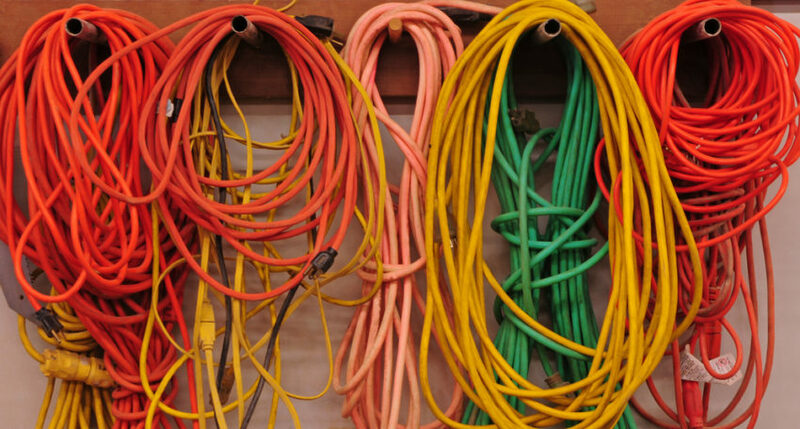 Cords should be firmly anchored in plugs, connections made with no frayed ends. Copper terminals should be cleaned not pitted. There should be no sign of heat or melting plugs. Leads should be visually inspected for their entire length to ensure that there are no cuts, cracks or breaks. This test alone represents 80% of the testing process. Polarity test is done on leads, power boards, etc and is functional check that Active, Neutral and Especially Earth are not incorrectly wired. This test is important on appliances which come in contact with water such as pumps, cleaning and cooking appliances but must be performed on all items. This will reveal if there are any hairline cracks or cuts in the lead which will result in low insulation resistance. The resistance is measured at 500V and 250V with applinces with MOV’s(surge protectors) between active and neutral to earth. No less than 1M ohm resistance should be measured from live parts to exposed metal. This test will ensure that a class 1 appliance has a low resistance earth connected to any external metal. No great than 1 ohm resistance should be measured from the earthing conductor to external metal. This test will test is any current is leaking out of the circuit. Current law states that the current input is equal to the current out put. In appliance terms the current flowing through the active pin should equal to current flowing through the neutral pin. If it does not then the current is leaking somewhere else. This is normal due to a fault in the appliance. This test must be performed on all appliances that must be energised to be switched on. That means that a leakage test must be performed if there is any electronic switching in the appliance. A tag will be applied to the plug end of the appliance. It will clearly state the date of the test and the date it is due to be retested, who tested it or the company that tested it. The company meets all required safety requirements of testing every 6-12 months.